Clinton vs. Trump on Immigration: What Do Their Official Websites Reveal? On her website, Clinton provides positions on over thirty-five issues, while Trump lists positions on just thirteen issues, a number that has grown from a… Read More »Clinton vs. Trump on Immigration: What Do Their Official Websites Reveal? Clinton vs. Trump: Who‘s Winning on Twitter? 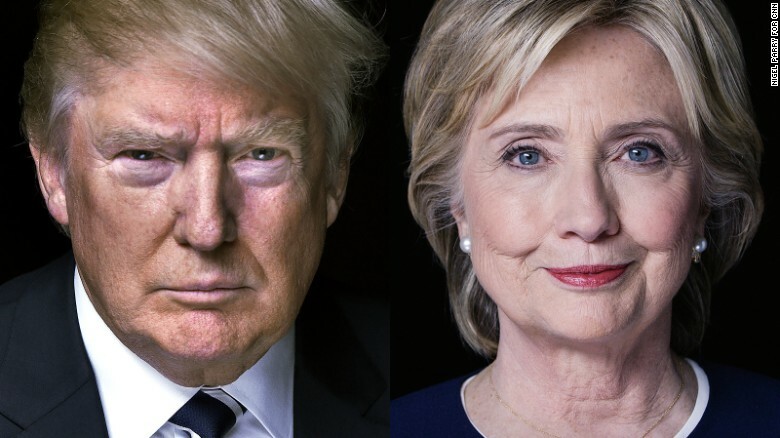 An analysis of 3000 tweets sent by the Clinton and Trump campaigns between March and early September this year (2016) reveals stark differences in both… Read More »Clinton vs. Trump: Who‘s Winning on Twitter? 2016 U.S. Presidential Race: Do Convention Speeches Predict the Winner? 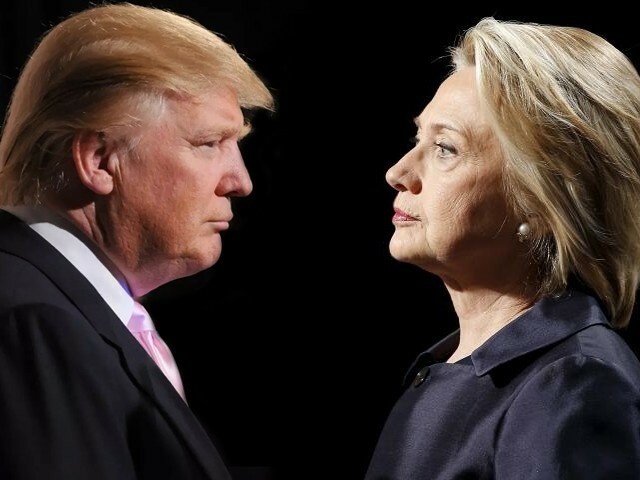 After the Republican and Democratic Conventions in July, the 2016 U.S. presidential race is on between Democrat Hillary Clinton, who is making history as the… Read More »2016 U.S. Presidential Race: Do Convention Speeches Predict the Winner?